My skin is combination type. After using it, my face looks like a mirror and is too shiny. I don't know why. Just don't feel good after using it. My black head is getting more and i also don't like its smell. Although it is not a bad cleanser, I'm quite disappointed that is SO strongly scented and a bit drying. 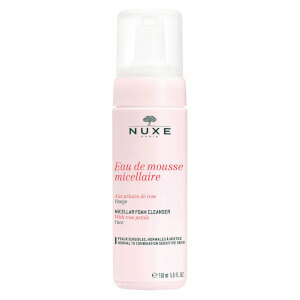 I expected better from Nuxe to be honest. I will usint but will not repurchase cause I think there are much better options out there. Not as big as I imagine, but works good!!! Recommend! This cleaner is really mild, I used it both morning and night everyday. Feels very gentle on the skin and cleanses ok. My children also use this in the shower and it does not strip the skin or irritate in any way. 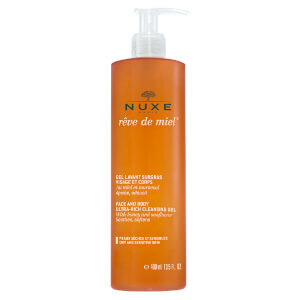 I can't say about makeup removing properties, because I allways use cleansing oil to remove makeup first. This has a very strong (honey) scent, but I personally like that. 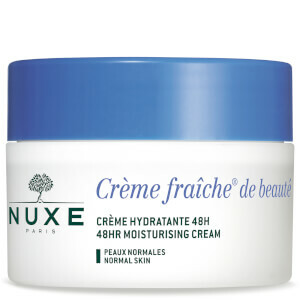 gentle,moisturizing……high performance cost ratio highly cost effective.Recommend it!